"Clarify Purpose versus Point of View versus Perspective"
Students often confuse three “P” words— purpose, point of view, and perspective. This misunderstanding is perpetuated when assessment questions and curriculum resources interchange these terms. 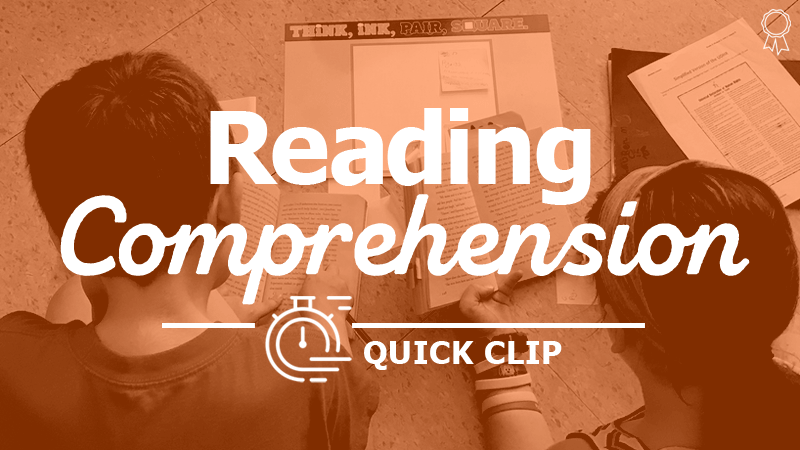 To combat this problem, define each of the words explicitly for your students.